For some time, I have wanted to write at length about the transformative role meditation has played in my life, specifically as it relates to managing my anxiety. With meditation, I am far more in tune with my body, physically and mentally, and therefore, do not fall victim to an invading enemy of the subconscious mind which I am unprepared to battle. With meditation, I am prepared to battle. I have a perimeter defense set-up, a lookout on guard at all times, and a zen army ready at the helm to blow kisses and hand out lotus flowers. 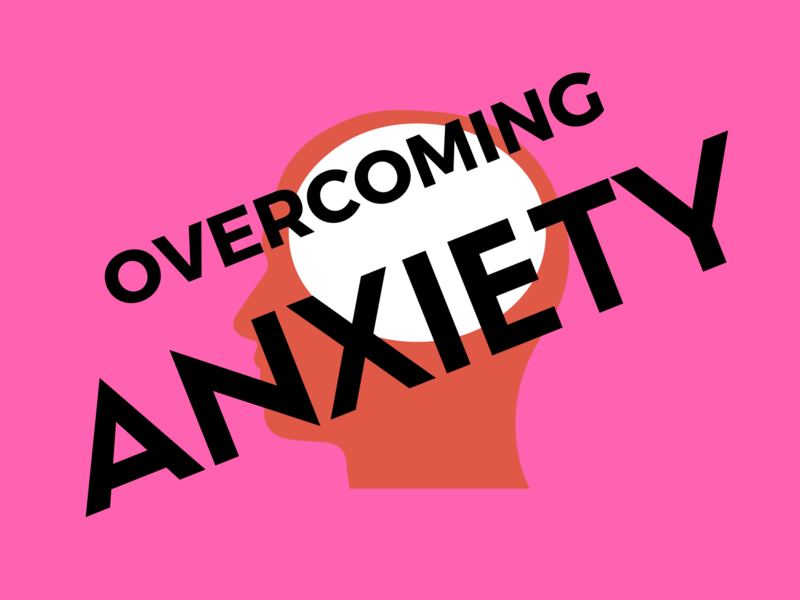 Thus it stays in draft form on my hard drive as part of the Overcoming Anxiety series. Because meditation has been so crucial in turning around my life, I feel as if every day that passes in which I don’t share my experience and what has helped me, someone, somewhere, is missing out on the benefits of meditation in their own life, because, perhaps, they don’t know about meditation and/or even how to begin. I was in this very same place a little over a year ago when I first began considering meditation. With that said, I hope you take the next step and give meditation a try. It wasn’t easy for me at first. As a matter of fact, I failed over and over, and wasn’t consistent in the practice. Then one day, I made a promise to myself that I would meditate every day for 30 days, and it started me on a journey that has made a world of difference since. It’s such a simple practice, yet, for whatever reason, it’s not a practice common in the West. This is me being uncomfortable. This is me stepping out of my comfort zone. This is me talking about meditation. Please excuse the last 30 seconds or so in which I say “you know” a lot, and pause. This was all impromptu, out of the blue. No notes. Nothing. It wasn’t planned. I just started talking into my phone. What meditation ultimately is, is relaxed breathing and learning how to be present in your life. “Being present” is not something our culture is very good at. Meditation is about self-compassion. It’s about compassion for others. Meditation is not about ignoring your thoughts. It’s about recognizing your thoughts as they arise and placing the thought appropriately. It is about forgiveness and gratitude. It is about peace of mind. Choose a time or times to meditate when you are least likely to be distracted. Those times may be first thing in the morning when you’re still in bed and at night before you fall asleep. As the father of a 3- and a 5-year-old, I can tell you this. If I want to fail at meditation, the perfect time to fail is when my kids are awake. Don’t set yourself up for failure. Set yourself up for success. Do you meditate? How has it changed your life? Leave a comment below or start a conversation on Facebook.